New home ready June 2019! 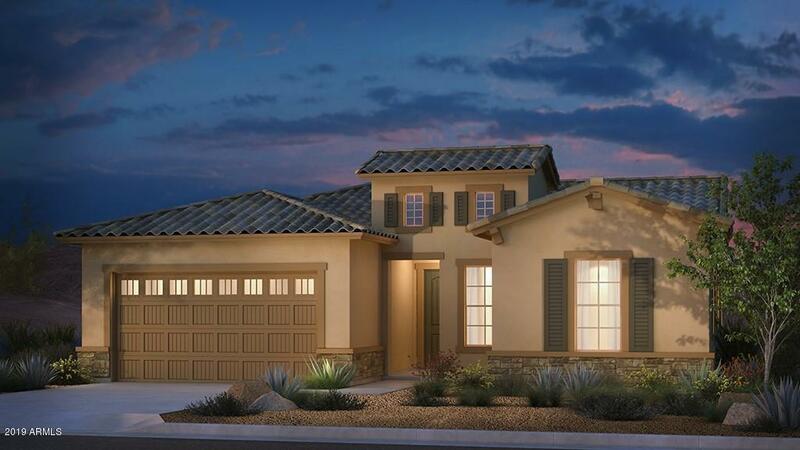 3 bedrooms with den and bonus room, 2 and a half bath great room plan. Large extended patio with a 2' extension on the garage. Dusk gray maple cabinets with stainless built in oven and gas cooktop. Quartz countertops, 6x36'' wood look tiles.